Today, we would like to introduce you to one of the newest members of the proud FLEGA family. Promising independent game developer Glowfish Interactive was founded in 2014 by talented technical artists Emiel De Paepe and Brecht Lecluyse. They’re currently based in The Level in Kortrijk, the very same building that houses the Digital Arts and Entertainment program of Howest, where they learned the tricks of the trade. 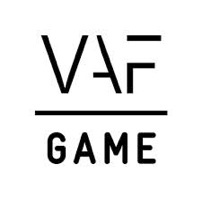 Their mission statement is short and sweet: to create high quality games and interactive 3D experiences for both young and old, and push the boundaries of the quality that can be expected from a small development team. Their mix of technical knowledge and artistic vision enables them to assist projects in a lot of different ways. Apart from creating their own original IP, they also provide services for clients. 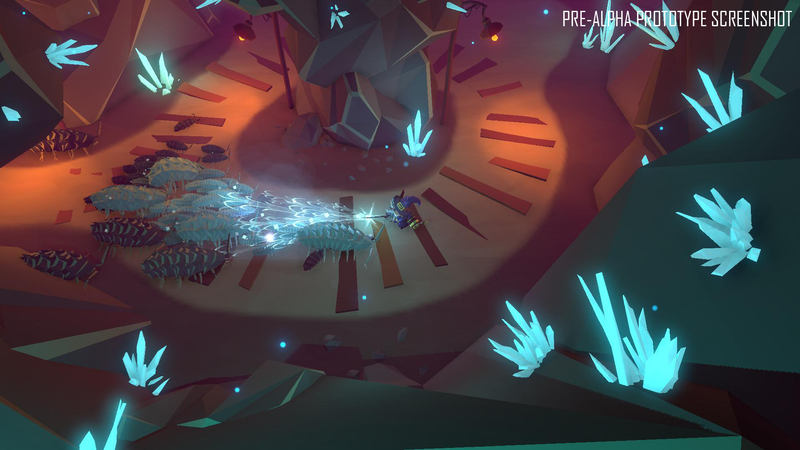 This ranges from crafting high quality 3D art, bringing a design idea to life with a prototype or creating visualisations using high-end game technology, to taking on complete projects for entertainment, promotional, educational or serious games. Take a quick look at their projects and you’ll notice some prototype screenshots for an unannounced game (possibly called Trifox) they’re currently working on. Be sure to follow the team on Twitter to get the latest updates on their work, including artwork and screenshots. 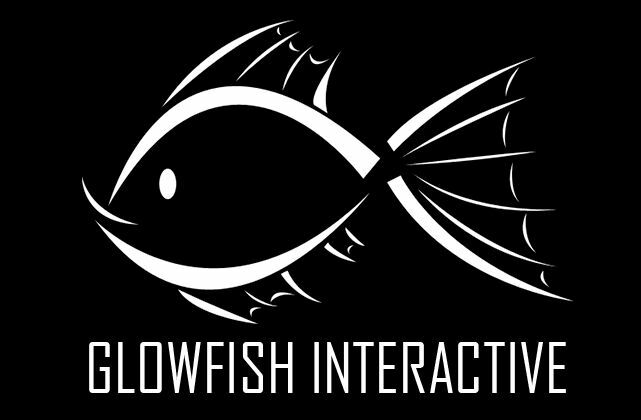 Glowfish Interactive will also be present at Gamescom this summer, so swing by if you want to know more.